Is America a normal country? Or is it somehow fundamentally different from other polities? What accounts for its special status, for our American exceptionalism, as it is sometimes called? What are the roots of American political identity? Of American national identity? Have subsequent American developments fundamentally transformed the nature of the country, or is our destiny as a people working itself out in accord with our beginnings? 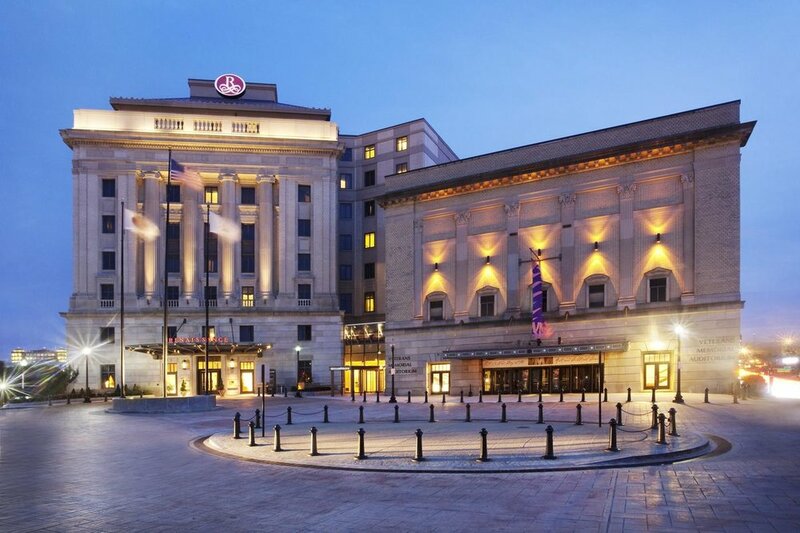 Location: The Seminar will take place in the Renaissance Providence Downtown Hotel, 5 Avenue of the Arts, Providence, RI. Meals: Breakfast and Lunch and Dinner will be provided during the retreat. Cost: There is a $100 cost to participants. Scholarships are available, for inquiries please email director@AAICambridge.org. The retreat will be limited to sixteen participants. Reading and Discussion: The touchstone text is Alexis de Tocqueville’s seminal Democracy in America. The reading will be made available to all invited participants at least one month before the retreat. There will be seven sessions, a schedule of topics is available. The retreat is open to college undergraduates with interests in moral philosophy, politics, sociology, and economics. Writing sample of up to 2,000 words. The application deadline for the retreat is March 10th, 2019. Applicants can expect to receive a decision by March 15th, 2019.